Summary: Over the last 200 years this book has taken it’s hardest shots and still it stands tall for us today!But while some scoff at its content, others savor every word because of its value to civilization. Vince Lombardi is the Hall of Fame football coach who produced one NFL championship team after another. The secret to his success was that every year in spring training, he would start the season off by holding up a football in front of his team and say, “Gentlemen, this is a football!” Then he would drill his players again and again on blocking, tackling, protecting the ball, and all the rest of the basics of the game. His attention to the fundamentals was his key to making champions. Next to the Book of Revelation, the Book of Genesis is the most misunderstood and misapplied book in the Bible! Over the last 200 years this book has taken it’s hardest shots and still it stands tall for us today! The first 3 chapters seem to cause most of the debate with liberal theologians, evolution scientists and atheistic sociologists. But while some scoff at its content, others savor every word because of its value to civilization. The question put before us today, “Is this book a scientific account?” Well remember, when Genesis was written it was not written with science in mind, so while the details in this book were written far before science was even around, true science seems to verify most of it’s claims! While it’s not a book of biology, it is a book of theology. 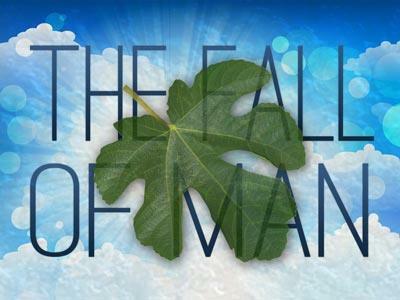 While it’s not a book containing the chemistry of man, it is a book maintaining the sovereignty of God! LifePoint: Every great theological truth can be traced back to Genesis! This is why we must treat it with great respect! Ever wonder who wrote this incredible book? Ever wonder when he wrote Genesis? Most scholars believe that he wrote it early in his first 40 years of life. Why? a. During this time he became a follower of Yahweh. It’s interesting that he had a desire to liberate the Jews. Where did this desire come from? Probably during his early years with Pharaoh, he had access to historical documents with he promise to give Israel a land and a father of faith. Key: Moses comes on the scene of history about 400 years after Abraham. That means Genesis ch. 50 ends 4 centuries before Moses was born! b. By the time he was at his father in laws in Median, he had no access to this information and by the time he is leading the Children of Israel through the wilderness, he probably has no time to spare. This book is divided into 2 sections…chapter 1-11: the account of creation. Then chapters 12-50: the history of the Hebrew nation that make up the Jewish people. The first 11 chapters are concerned with the affairs of the human race and then the last 39 chapters are concerned with one family! 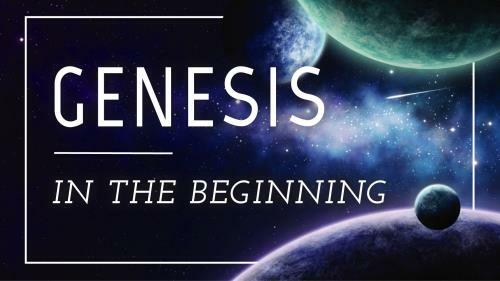 · Genesis is quoted from over 200 times in the NT. · Chapters 1-11 are quoted more than 100 times in the NT. · It is quoted word for word over 165 in the NT. 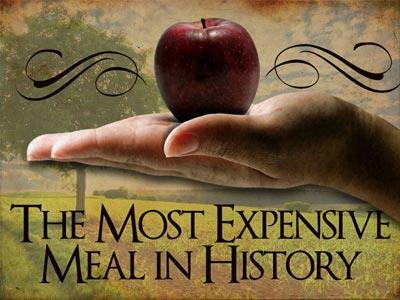 · Creation stories written by peoples that must have heard about this great flood and other items connected to the Biblical account. · The tomb of Pharaoh Ramsey found in 1983. · The Code of Hammurabi found in 1901. It is 8 feet high stone tablet, which contains 247 laws written in cuneiform…by king Hammurabi found in Genesis 14. · Inscriptions found in Persia (Iraq and Iran), the archaeologist was able to detect in the stone names like: Xerxes, Artaxerxes, and then later found their palaces! Over the last 200 years this book has taken it’s hardest shots and still it stands tall for us today!But while some scoff at its content, others savor every word because of its value to civilization.